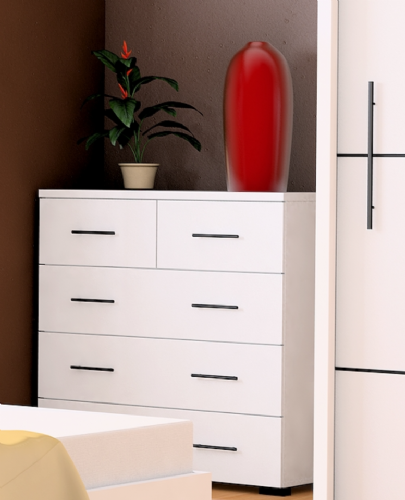 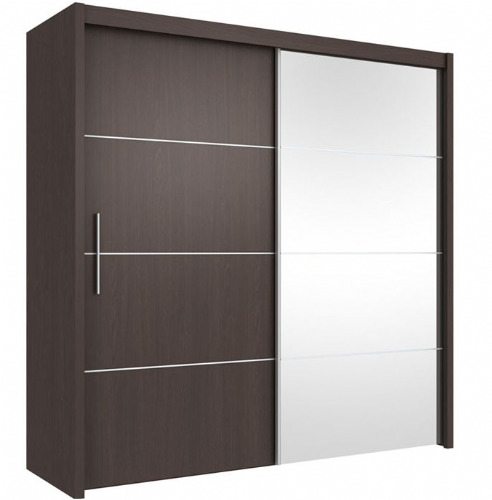 A large selection of bedroom furniture is available to collect from our UK wholesale warehouse. 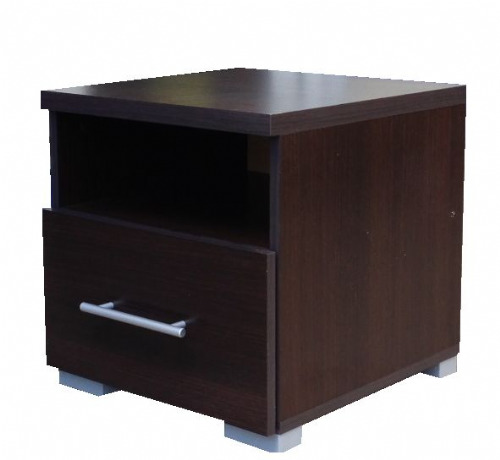 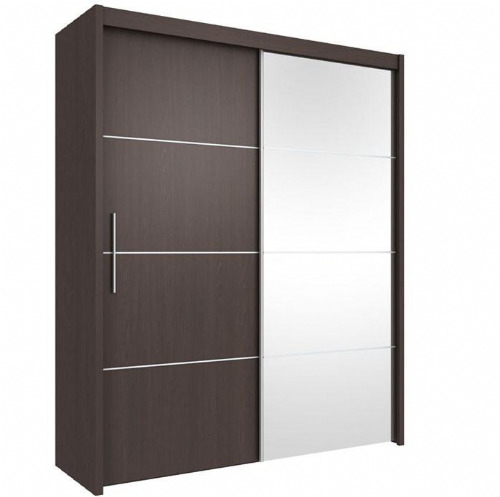 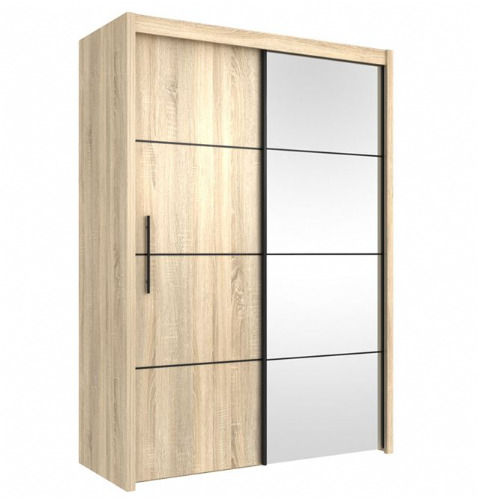 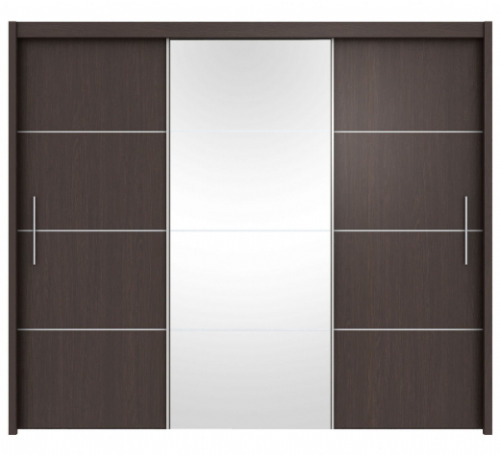 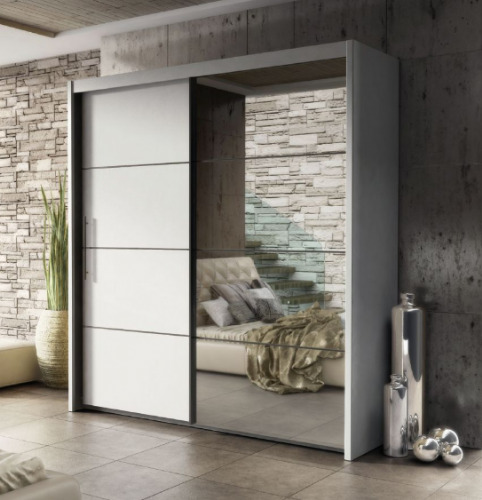 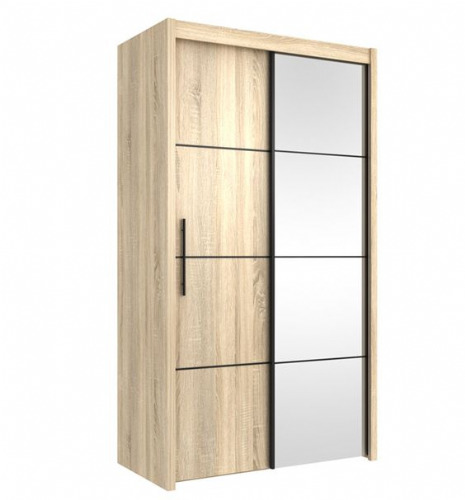 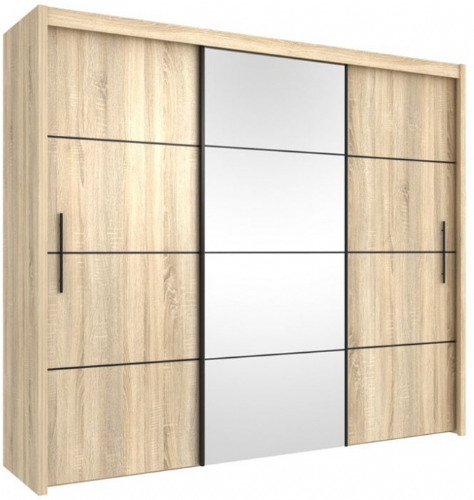 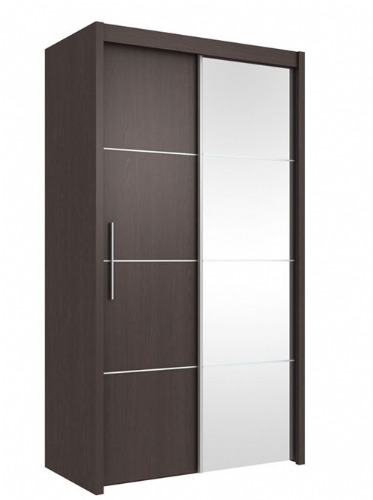 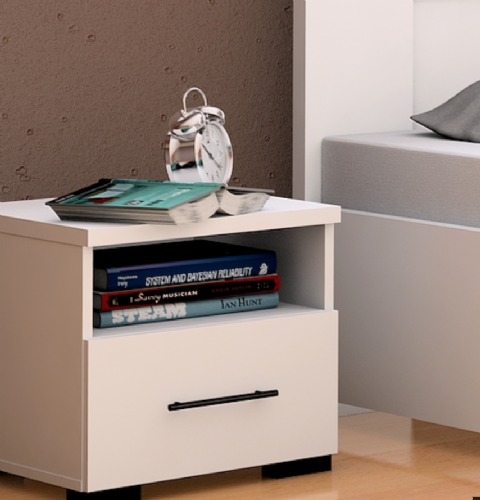 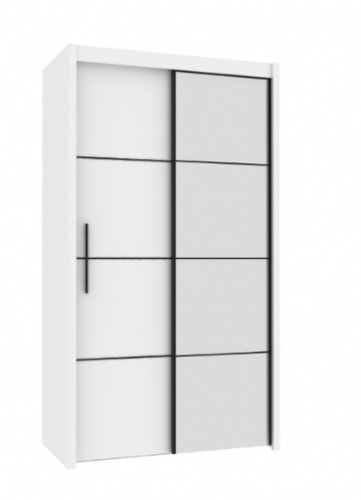 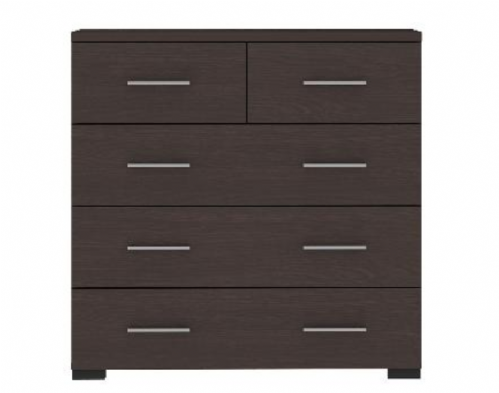 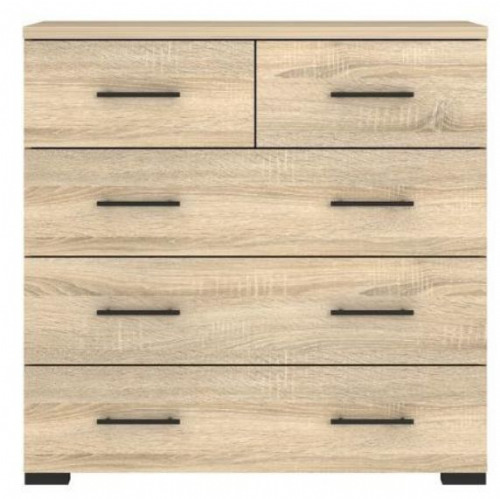 We have been wholesalers and suppliers of a large range of flat packed bedroom furniture for over 10 years. 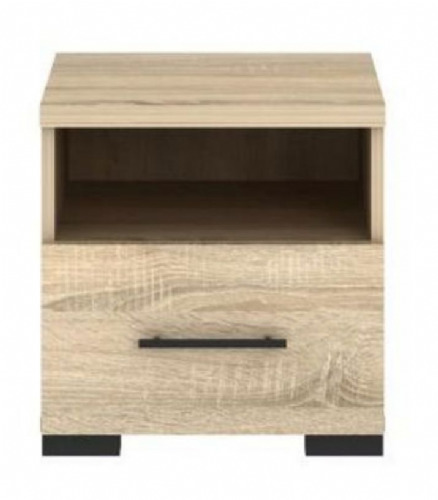 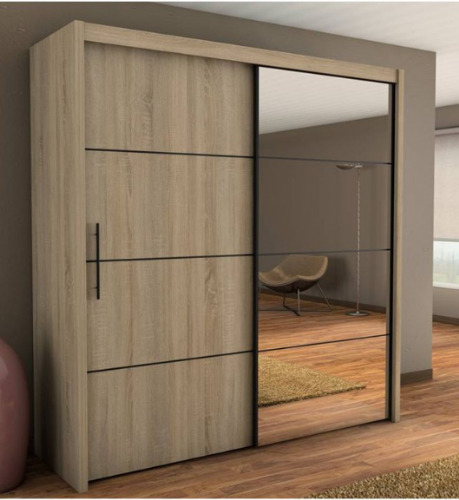 Holding over 20 bedroom ranges in stock and with an advanced network of manufacturers Amos Mann Furniture wholesalers are probably the best choice for most furniture retailers.